There are comedians and then there are comedians. Here are a list of comedians who are now ruling the roost in the minds and hearts of Indian viewers. 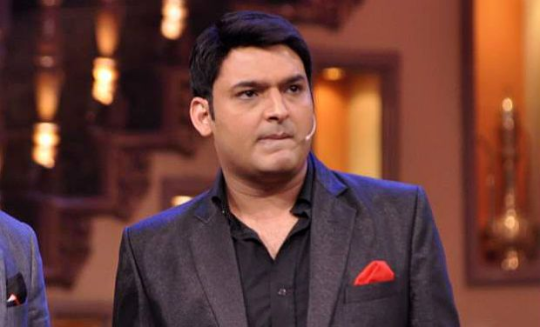 Kapil Sharma : He is now the unchallenged king of comedy in India. With his comeback show on another channel proving to be a hit, there is no doubt about his popularity. Sunil Grover: Though he appears on Kapil’s show, he is just second to him in popularity. 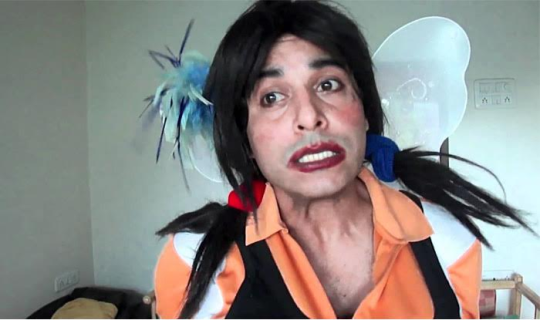 Sunil Grover is also a name to reckon with in the world of comedy. Gaurav Gera: He broke the internet with his “Chutki” series and now he is one of the comedians who is a hot property on television. Bharti: She is the only lady on the list and we are proud of her talents. She has truly made it. 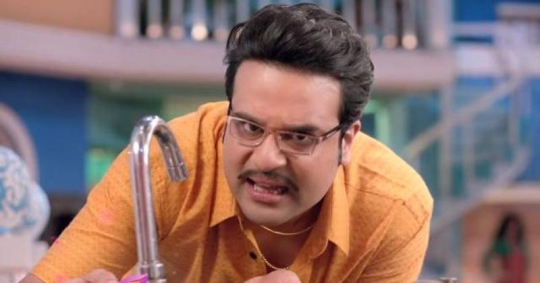 Krushna Abhishek: Though some recent controversies have dimmed his popularity for some time but he is still one of the most popular comedians around.